Indian cricketers and their love story with luxurious cars dates back to the late 90s. Many of the Indian cricketers of the present era are avid car lovers and have shown great interest in owning the same. They own large garages as a matter of facts to showcase their collection of super cars. They make money they swag it off with their pricey possessions, no wonder India is well below the poverty line! But lets just see the cricketers who own some of the luxurious cars around. Rohit Sharma, one of the best talents around in Indian cricket. He has been going the rounds with the Indian team since he was a 19 year old. Even though he is still young and is just making a mark with the national team with consistent performances for the last year and a half, he surely has made a lot of money due to his association with the Indian Premier League (IPL). There is a big element of class and elegance in his batting and he wants to be classy in his choices of cars as well. He is always a calm character, who doesn’t seem to liken too much noise around. 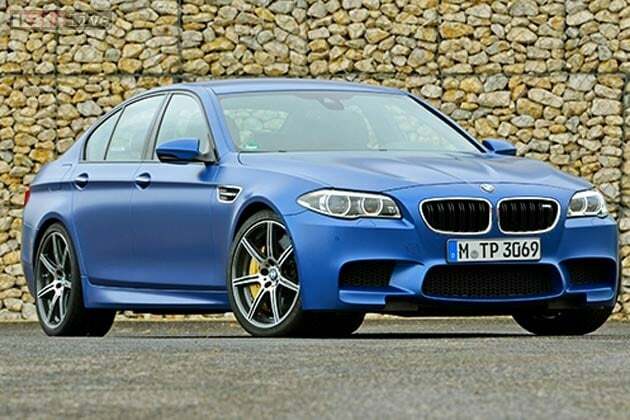 He has shown already his love for cars and owns a BMW M5 series which is priced around 1.5 crores in the world market.